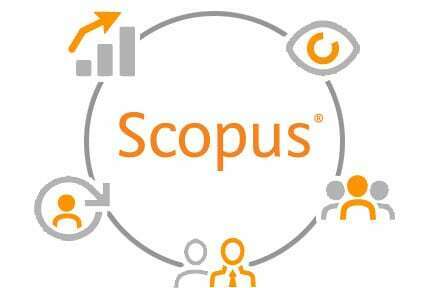 If you already have a Scopus account, please click the link below to sign in. 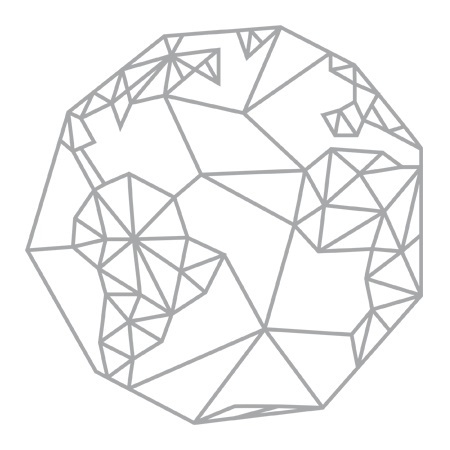 Discover how Scopus helps you track, analyze and visualize global research. With the best coverage of research worldwide, Scopus empowers research performance at your institution. Whether it’s to discover funding information, advance your career, make strategic decisions, prove ROI or simply to save time, being able to quickly access and make sense of emerging trends, find collaborators and discover competitive insights is crucial. And Scopus provides you with the platform and analytical tools to showcase and leverage research quickly. Discover why Scopus is the #1 abstract and citation database. 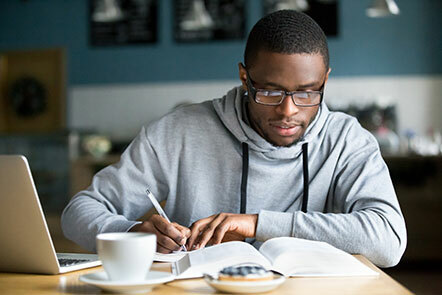 If you’re looking to search for documents and analyze your search results, improve the visibility of your research, find external experts and potential collaborators, apply for funding or support your organization’s research needs, then Scopus can help. From high-quality data and comprehensive content to smart tools that track, analyze and visualize research, including research metrics, and simple API integrations, Scopus is a platform that’s built to serve all your research needs. Discover why over 150 leading research organizations choose Scopus for research assessment and evaluation purposes over any other competitor. See if your author profile is up to date and claim your research. Leading institutions in today’s complex world of research demand top-quality data to inform priorities and drive mission success. 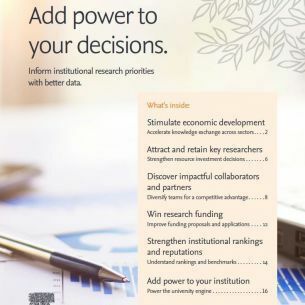 Discover how Scopus data bring critical acumen to strategic decision-making in five research priorities: stimulating economic development, attracting top talent, winning funding, forming cross-sectors partnerships and strengthening reputation. To learn more about using Scopus, tutorials, contacting us, and making corrections to Scopus profiles and content, please visit our support center. To find Scopus fact sheets, case studies, user guides, title lists, and more, please visit our resource center.